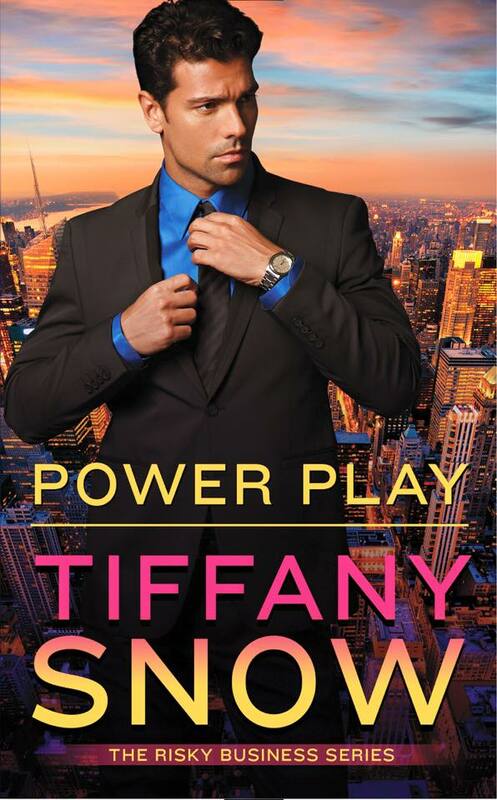 POWER PLAY, book 1 of the Risky Business Series,by the amazing Tiffany A. Snow is on sale! Only $1.99!